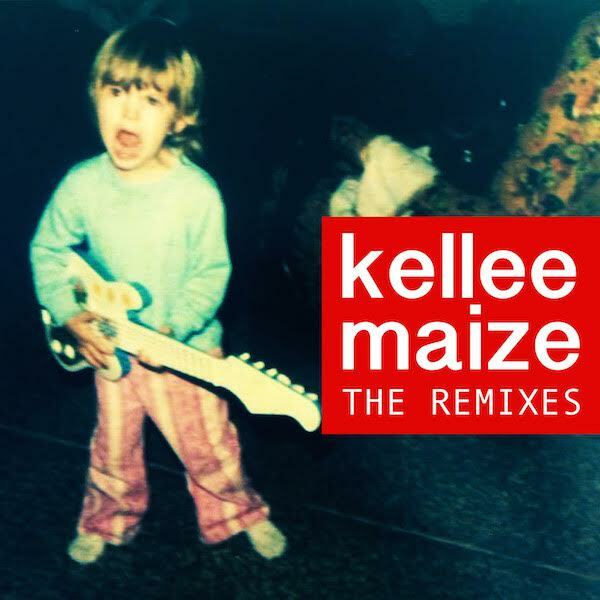 The Remixes is Kellee's sixth studio album released in 2015, which takes nine of her greatest hits and creates a completely new spin on them. The album is definitely one to bring you some much needed energy for the day. Filled with great electronic arrangements and plenty of great beats there is just nothing more to add. The Fifth Element is Kellee's fifth studio album that was released on Valentine’s Day 2014. This album is different from her other releases in that it is slower in some ways both in the instrumentals and her rapping style. Kellee collaborates on the instrumentals with Nice Nate, Golden Day, Headphone Activist and J. Glaze. To Kellee, The Fifth Element represents Love - which she feels in its unconditional form could help humanity to evolve and shift consciousness from the “love of power to the power of love” as Jimi Hendrix stated. The album design features over 1,000+ fans that sent pictures of themselves displaying Love in whatever way they saw fit. Owl Time is Kellee's fourth studio album that was released on December 12, 2012. This album has influences taken from electronic, dance, and sometimes even experimental music. Integration is Kellee's third studio album. It was released on November 11, 2011 and was recorded primarily in her home studio aka Nakturnal Studio. Its musical styles range from Reggae to Dubstep to Electro Pop. The content of the LP explores the idea of having a good balance between the dualities in human nature (i.e., Good & Evil). Aligned Archetype is Kellee's second studio album. It was released for free download on January 29, 2010. The album features the sounds of Dubstep, Hip Hop, and Baltimore Club. Local producers including King Tut and Scottie B worked with Kellee during the recording process. 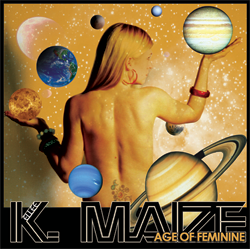 Age of Feminine is Kellee's first album. It was recorded and released independently. The leading sound engineer was DJ Huggy, who was involved with the mixing and recording of each track for the album. 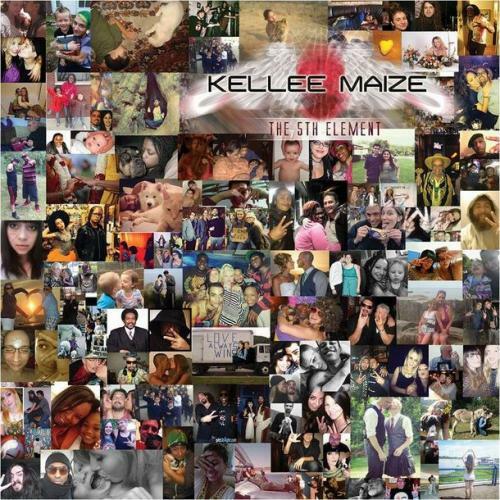 Kellee Maize's music is licensed under a Creative Commons Attribution 4.0 Generic License.